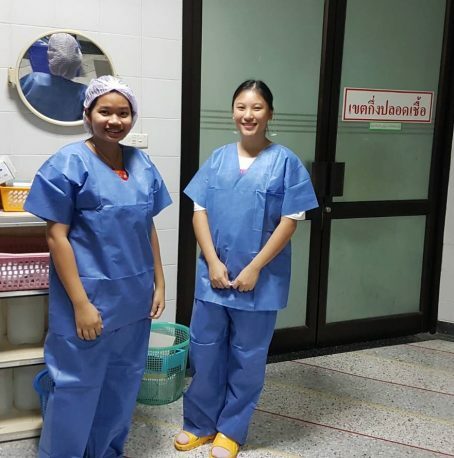 From February 13 to 15, two students from the Wells Smile Club attended the Operation Smile Mae Hong Son Medical Mission. 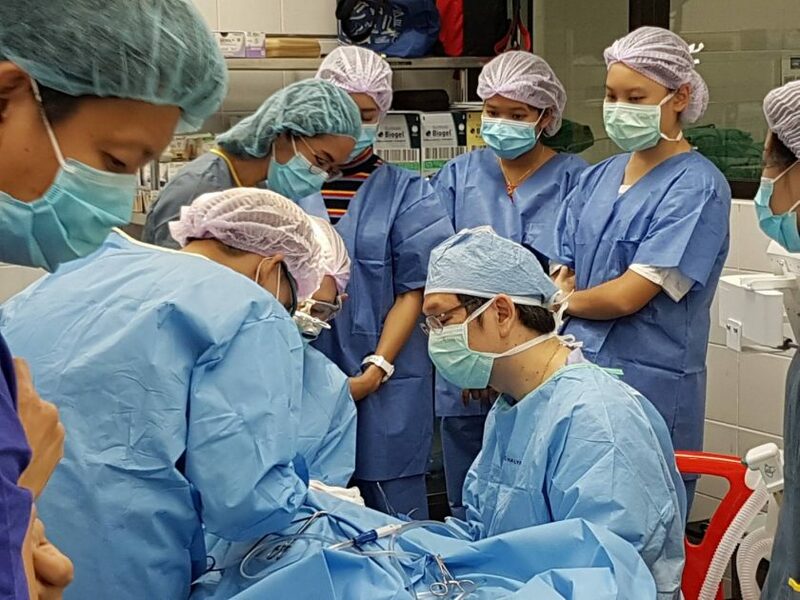 This was our second medical mission, as five students attended the Mae Hong Son Medical Mission last year. 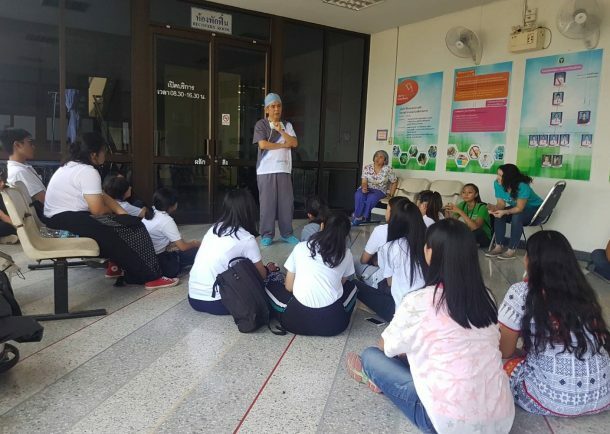 Kamolchanok Panichsakul (Winnie) and Benyaphorn Yoosuk (Benya) from Grade 11 attended the Medical Mission with students from other international school and staff from Operation Smile Thailand. 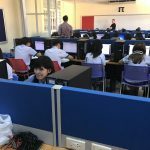 Operation Smile Thailand is a non-profit organization that helps rural children with cleft lip, cleft palate, or other physical deformities by providing free surgery for them. 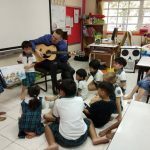 As for our very own Smile Club, it was established in 2016 to aid Operation Smile Thailand through fundraisers and attendance to Medical Missions like this one. During this Medical Mission, our students had a chance to witness, firsthand, volunteer doctors performing surgery on the children (pictured above).